Samples from the Paspaley Building site have been sent in for tests by an independent inspector. The four-storey building has been under demolition for several weeks in preparation for building the 18-storey Charles Darwin Centre on the corner of Smith and Bennett streets. 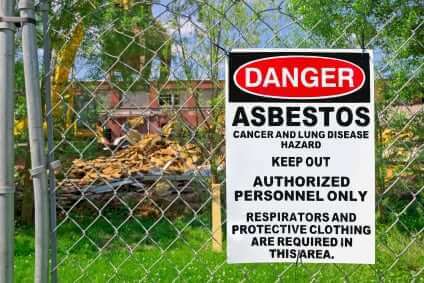 Union officials discovered positively identified traces of white asbestos on the site late last month. 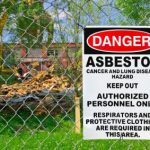 However, builders say all asbestos was carefully removed from the site and that the union was causing trouble and maybe even planted the substance.The original removalists checked the site again and found nothing. Building architect Ross Connolly yesterday said Worksafe NT reported the site as safe and said the union was “stirring the pot”. He said the site was certified as free of asbestos by a certified removalist who removed the deadly substance from the building several weeks ago.